With Christmas 2017 and new years now in the rear view mirror, time to update a few things. We’ve been working on this 220MHz split-site repeater linked up with our high-speed VA4WAN network for a bit. 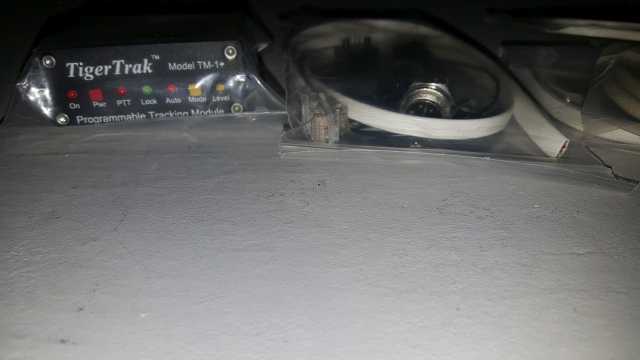 Walter was able to modify and interface these USB sound fob’s to work with the raspberry pi’s I have and to work with our allstarlink programs. William also noted that radioworld was having a sale on 220MHz antennas – so – I had to pick up a couple (and they were the last 2 they had in stock). 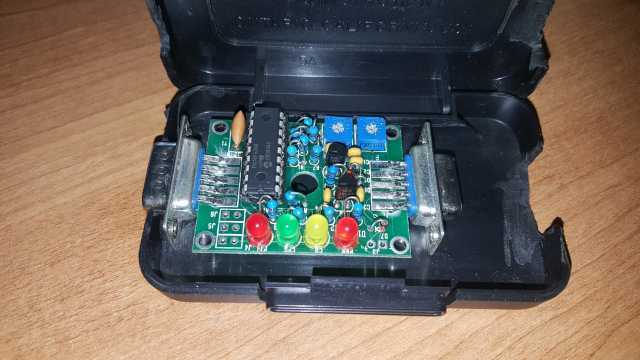 I still have to figure out my configuration issue with the software to talk to the radio via the usb interface – having issues with it, so need to spend more time on it. Hopefully soon. Spring is around the corner to mount these babies somewhere. 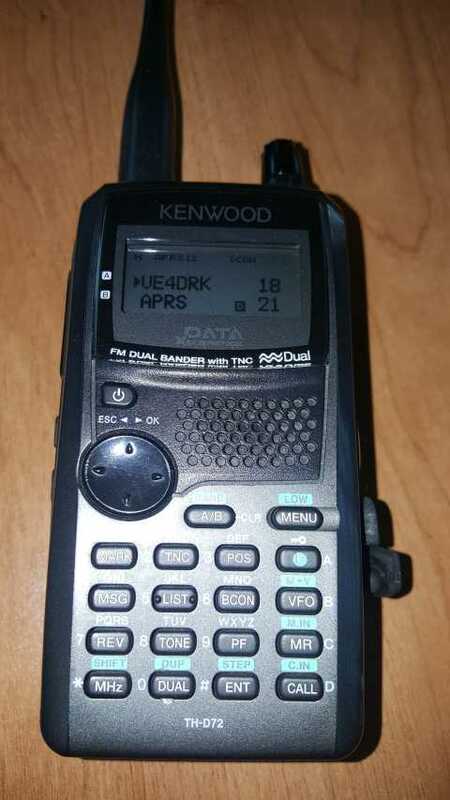 I was able to pick up a very well cared for used TH-D72 dual-band APRS radio. This little guy is quite impressive for what it does and will allow me to experiment a bit more with the 2m/70cm 1200/9600 data connections again to test things out… slowly it seems. and the AIO and another interface unit – so they can be re-programmed and tried out. Older tech is fun – need to find more adapters to interface them with – good thing I have a big parts bucket! 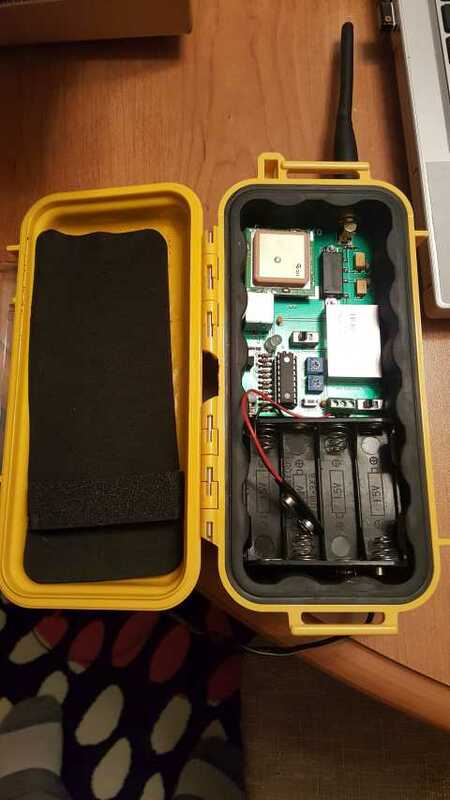 The all-in-one contains a 10watt 2m RF unit with associated GPS and tracking guts to glue it all together – still, interesting unit housed in a pelco case. Winter has been a difficult time for my antennas (again). My mobile 2m antenna is sporadic, so it needs work. My multi-band vertical also has a new sporadic high SWR, so – cable is at fault I’m sure – will have to check it out when it warms up just a bit so I don’t freeze my hands off. (I blame the increasing amount of wildlife in the area). My newer dual-band VHF/UHF base had a connector piece come off of it, so repairs are in order for it as well. Contesting has been a tad quiet – but I was able to put in some time for the QSO parties that were on a couple weeks ago. The BC QSP, MN QSP and VT QSP were all on at the same time – so had to have a worksheet to keep them all separate – now to submit I guess. The last big contest I did not submit it in time, so it’ll just be a check-log when I get around to it. I was able to put my new (to me) 6m 160 watt amplifier to the test. I run an older FT726R for all-mode operation on 6m, 2m and 70cm and it puts out a modest 10watts. Attaching this amp to it certainly draws some current – upwards of 15amps @ 12v – and it does get out well when it’s attached to my little 6m beam. So, with the extra computing power on my desk (now, two stacked computers), that will help with the digital modes. Well, I was able to get a few things accomplished on my time working on radio stuffs – good to take some time off now and then and get back to what’s fun – tinkering and building things and seeing how far my signals can go.